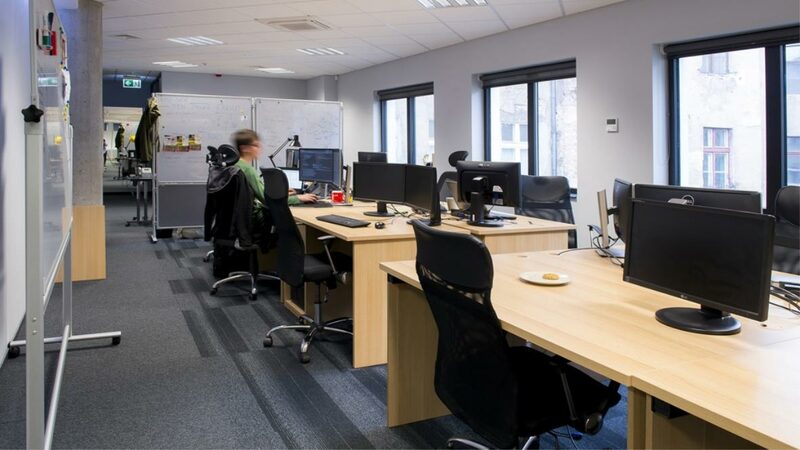 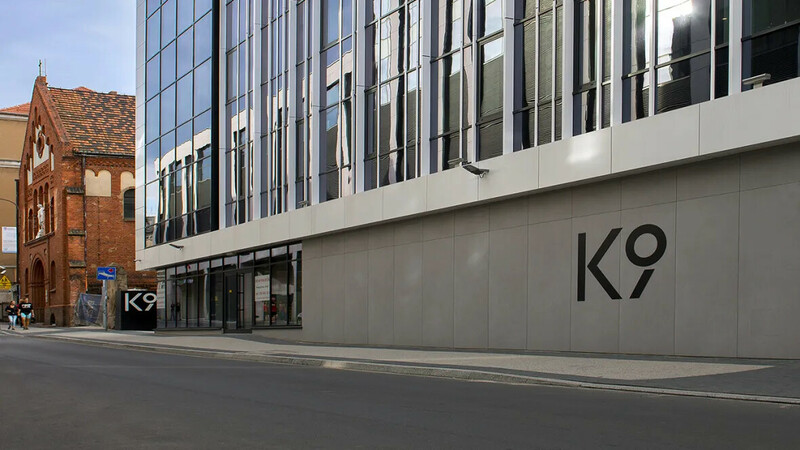 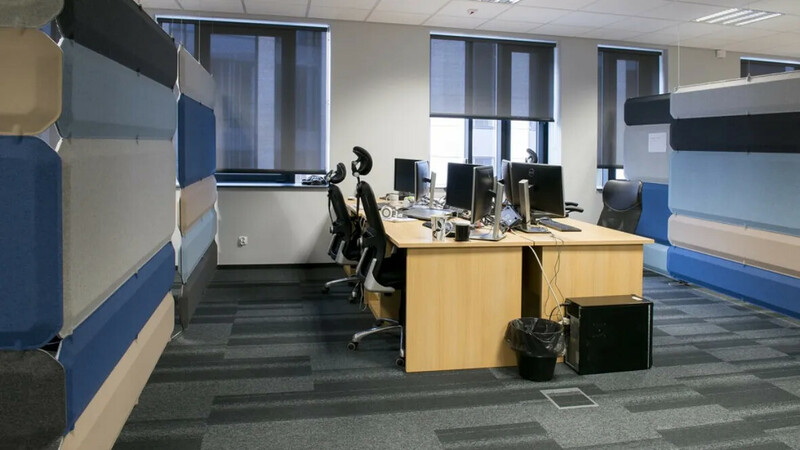 The office of Consdata - the provider of IT solutions and software is localized in modern 'K9' Office in the centre of Poznan, Poland. 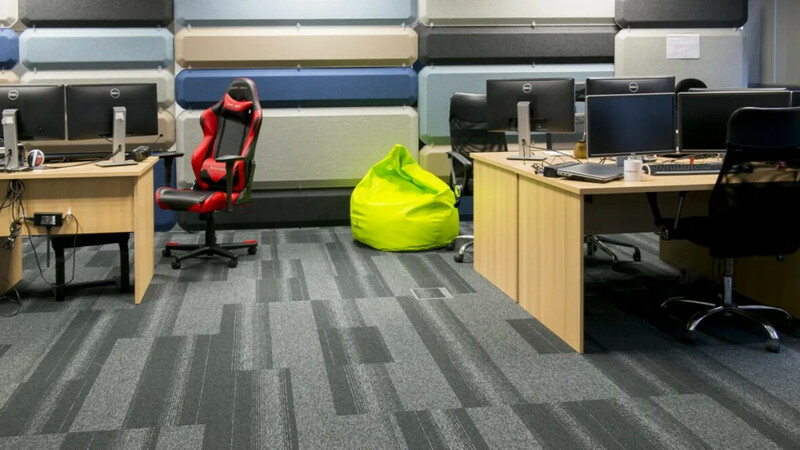 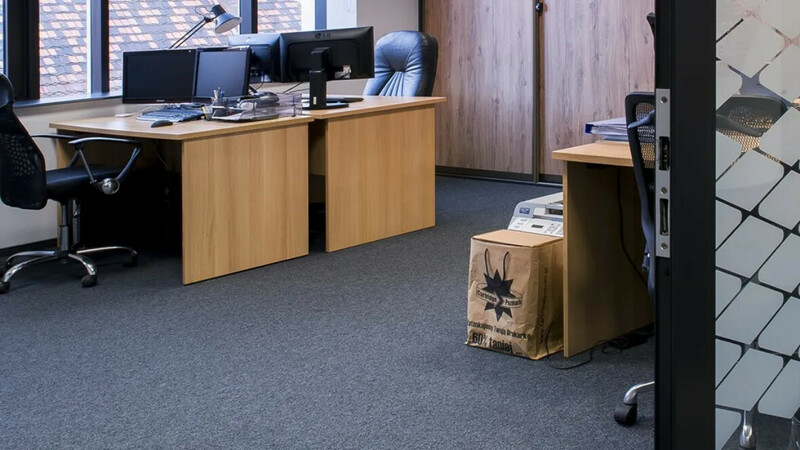 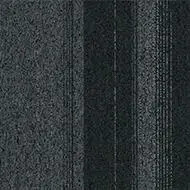 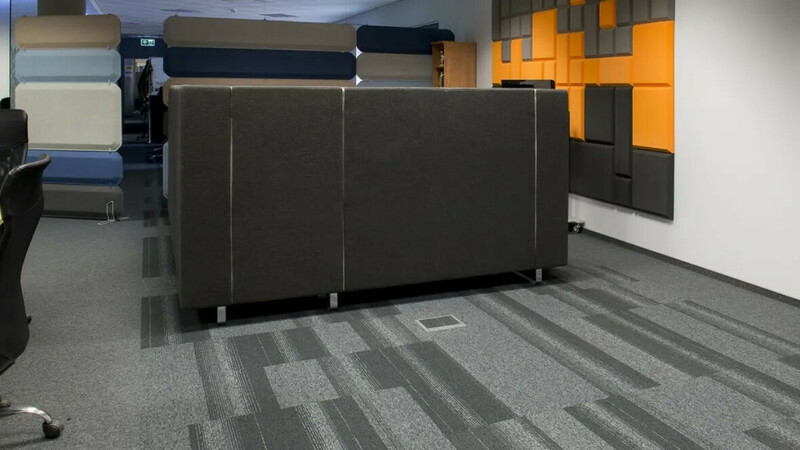 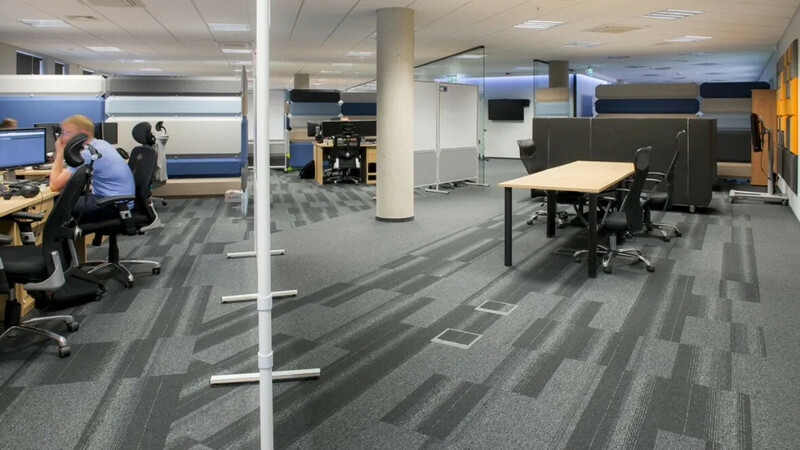 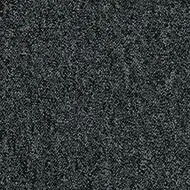 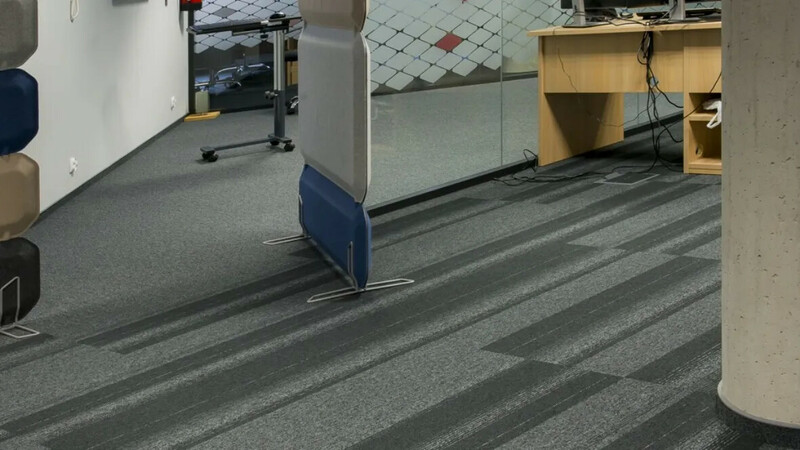 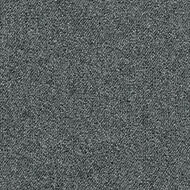 The investor chose Tessera carpet tiles for its aesthetic styling and outstanding performance in the most demanding heavy traffic environments. 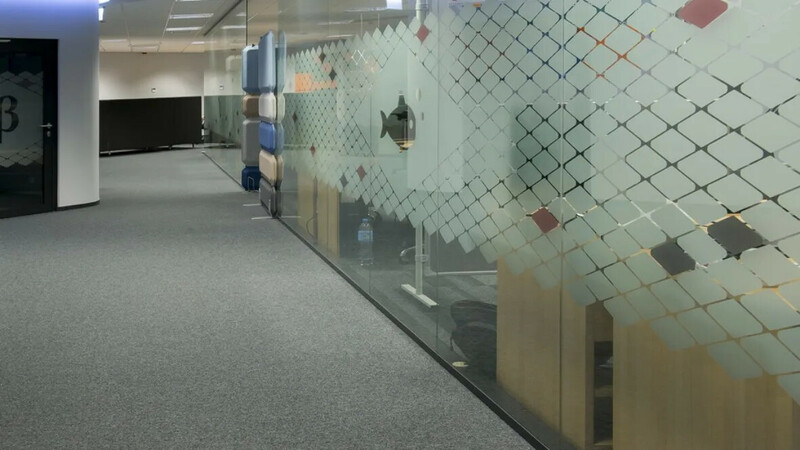 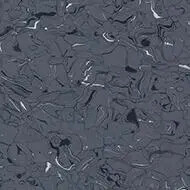 Forbo Colorex, an advanced technical flooring, was installed in the server room.